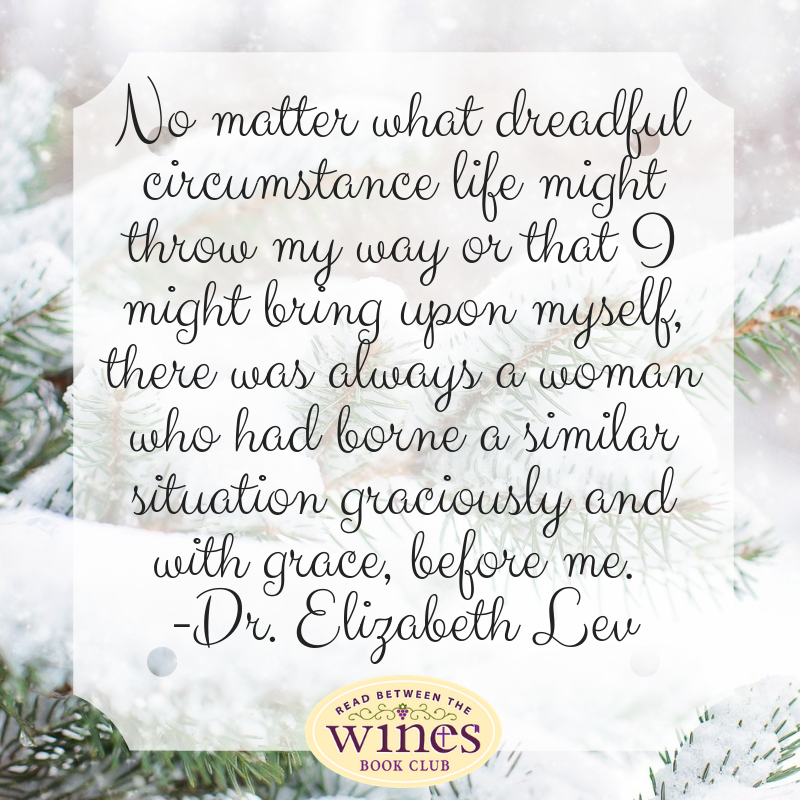 Please leave your thoughts on either the quote above from Elizabeth Lev or anything in Chapter One that touched your heart. Join the WINE Book Clubs closed group on Facebook for more Gaze Upon Jesus discussions. 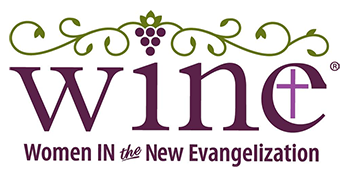 Don’t miss the Advent Book Club posts or updates – Sign up for the Advent WINE Email List.